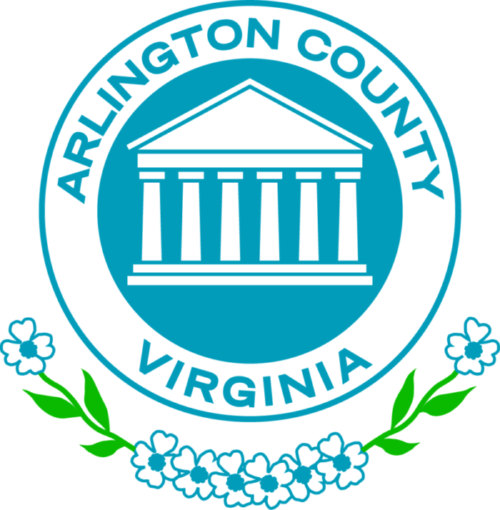 The Arlington County Board will say farewell to departing Board Member John Vihstadt, swear-in newly elected Board Member Matt de Ferranti, and consider dozens of items at its December 2018 meeting. The Regular Meeting is scheduled for Saturday, Dec. 15, followed by the Recessed Meeting on Tuesday, Dec. 18. The County Board meeting is held on the third floor at the Ellen M. Bozman Government Center, 2100 Clarendon Blvd., and is open to the public. 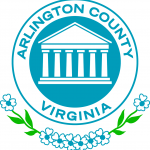 Visit the County website for information on speaking at a Regular County Board Meeting. All County Board meetings are live-streamed on the County website, and broadcast live on the County’s cable channel, ATV, with live captioning. You can watch the Board Meetings on Comcast 25 & 1085 (HD), and Verizon FiOS 39 & 40, or live-streamed on YouTube. Videos of Board meetings are archived on the County website (with captions and reports) and on YouTube. Contract to improve Wilson Blvd: The Board will consider approving a $1 million contract with Sagres Construction Corp. to continue a project that is making Wilson Boulevard, a main east-west artery, safer for pedestrians. To read the staff report on this item, visit the County website. Scroll to Item No. 14 on the agenda. The Board invites the public to join it at 11 a.m. (corrected from 1 p.m.) in the Board Room to thank Board Member John Vihstadt, first elected to the County Board in April 2014, for his service. A reception will follow in the atrium outside the Board Room. 2019 General Assembly Legislative Package: The Board will consider adopted the proposed 2019 General Assembly legislative package. The legislative package includes the County’s priorities for the legislative session, developed through the summer and fall in consultation with commissions, stakeholders, members of the public and the County’s legislative delegation. The public hearing on this item has been closed, and the matter is before the Board. To read the staff report, visit the County website. Scroll to Item No. 24 on the agenda. View the agenda and read the staff reports for this meeting. 5 p.m. – The Board will swear-in Member-elect Matt de Ferranti in a public celebration beginning at 5 p.m. The formal swearing-in will be followed by a reception in the atrium outside the Board Room, Room 307 in the Ellen M. Bozman Government Center, 2100 Clarendon Blvd. Mr. de Ferranti was elected to a four-year term on the County Board on Tuesday, Nov. 6, 2018. The public is invited, and no RSVP is necessary. No sooner than 6:30 p.m. – The Board will hold public hearings on, and consider, any items pulled from Saturday’s Consent Agenda.